Erwin Goldstein, D.D.S., 87, died Wednesday evening in Atlantis, FL. Born in Syracuse, Dr. Goldstein had practiced dentistry in Syracuse for over 40 years until retiring to West Palm Beach in 1990. 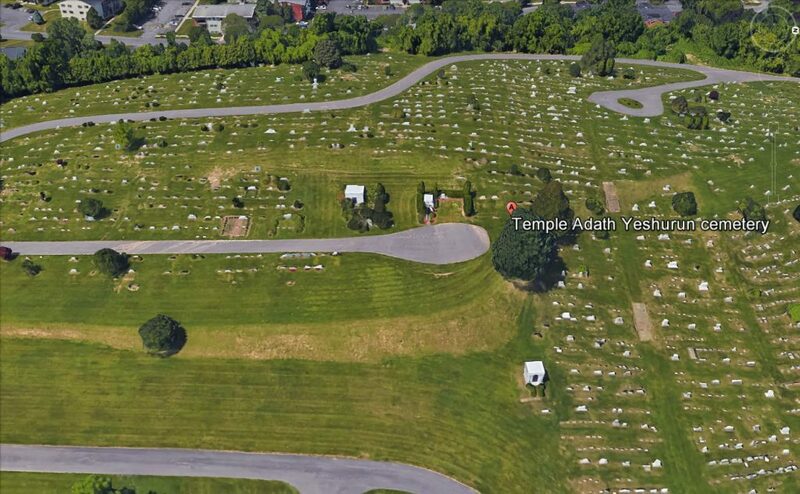 He was a member of Temple Adath Yeshurun, the Onondaga Dental Society, and LaFayette Country Club. Survived by his wife, Marilyn Macky of 62 years; their daughters, Joyce (Joel) Cohen, Cynthia Lombardi and Barbara (Peter) Shapiro; their grandchildren, Elisabeth, John, Jeffrey and Sydney; his sister, Kate Abrams; his brother-in-law, Cyril (Ellie) Freeman; and his sister-in-law, Ethel (Dr. Martin) Black. Funeral services will be at 11 a.m. Sunday at Sisskind Funeral Chapel. Friends may visit with the family immediately prior to the service, from 10 to 11 a.m. Sunday, at the funeral chapel, 3175 E. Genesee Street. 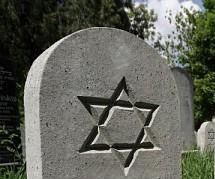 Burial will be in Adath Yeshurun Cemetery.